The SuperArgus PET/CT from Sedecal is a fully functional integrated system combining modern technologies for both PET and CT providing molecular imaging on a wide variety of pre-clinical animal models. The development of this system is a major breakthrough in high performance functional and molecular imaging technologies for biomedical research. The dual modality configuration delivers faster scan times with superior image resolution, improved localization and quantifiable data. 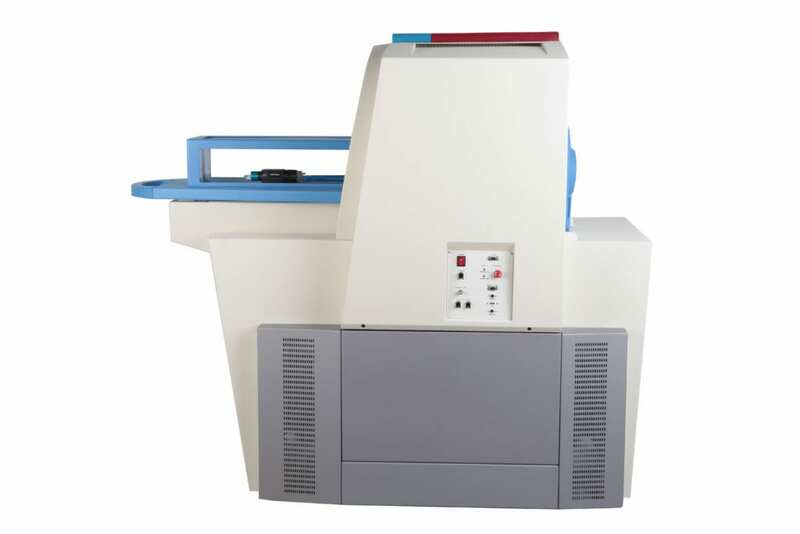 The SuperArgus PET/CT has been designed with a user-friendly operator interface and easy animal positioning. 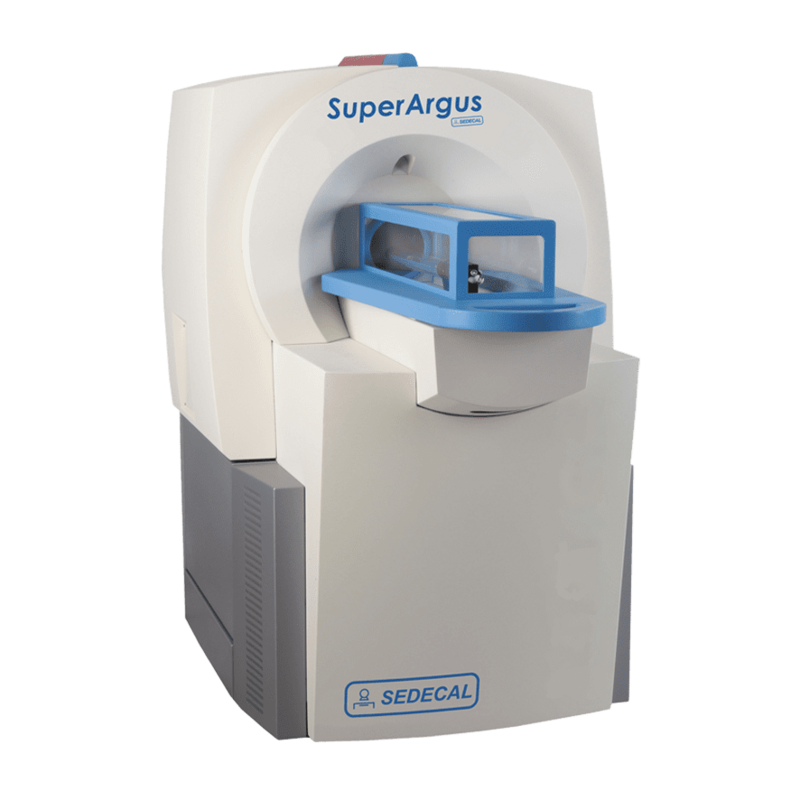 The new SuperArgus PET/CT incorporates state of the art technology as the latest evolution of the Argus PET/CT family of scanners. The core of the new scanner combines the unique Phoswich PET detector technology, which provides true depth-of-interaction (tDOI), with the largest field of view on the market. 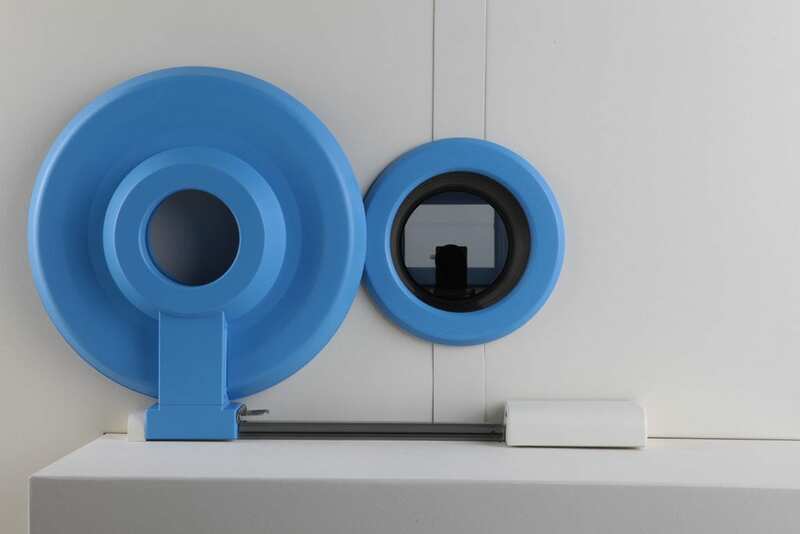 The Super Argus PET/CT may be configured to image small animals such a mice (2 rings, rats and rabbits (2, 4 or 6 rings) all the way up to non-human primates, dogs, and pigs (6 rings). Updates to the CT technology have focused on lower doses of radiation, faster scan times, higher resolution images and advanced applications. 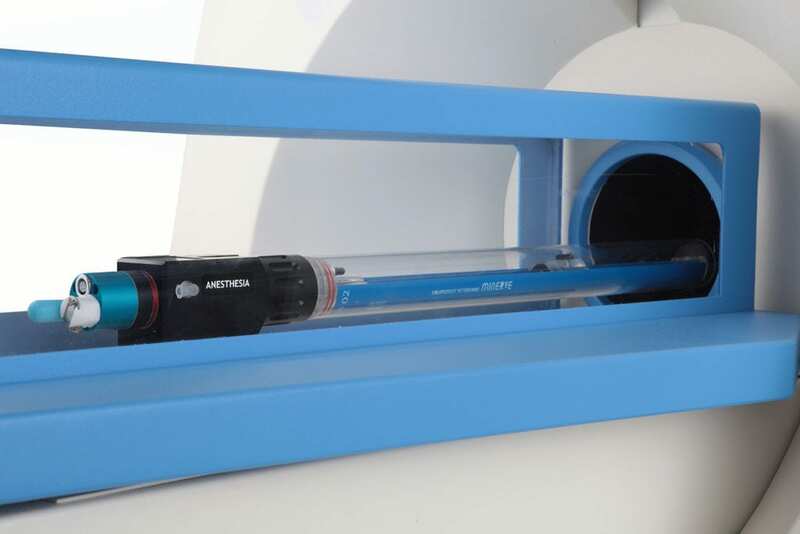 The SuperArgus has been designed to meet the demanding needs of the busy laboratory with improved animal handing, including a multi-animal bed which allows for high throughput imaging of up to 10 mice at the same time. Pet/CT Imaging: PET/CT Imaging combines the functional nuclear imaging of positron emission tomography (PET) with the precision of an x-ray computed tomography (CT) scanner to produce accurate anatomic renderings allowing for visualizing metabolic or biochemical activity within the body. From a cardiovascular standpoint, PET/CT is a vital tool used for quantification of cardiac perfusion and assessment of coronary anatomy which has previously been underutilized due to costs and lack of readily available equipment. Pet/CT imaging: PET/CT Imaging combines the functional nuclear imaging of positron emission tomography (PET) with the precision of an x-ray computed tomography (CT) scanner to produce accurate anatomic renderings allowing for visualizing metabolic or biochemical activity within the body. From an oncological standpoint, PET/CT allows for the accurate visualization of tumor specific metabolism as well as the capability of distinguishing malignant cells from adjacent normal tissue based on established differences in biochemical activity. Please contact us at info@scintica.com to request the most up to date images and information for specific research applications.